Passion. These days I think the word is grossly overused. Society has toggled on its meaning for me over the past decades. When I was a kid I was first introduced to the word though Catholicism as it was used to describe the experience of Christ in the days between Holy Thursday and Easter Sunday, as in the passion of Christ. Later passion was linked to intimacy. And more recently passion is referenced everywhere as the expression of our heart’s truest voice. Our bliss. In spite of my passion fatigue I was introduced to another’s passion by surprise this weekend. My husband and I went with our daughter to Broadway on Highland, a cabaret-style open mike night for singers at our local music school. Participants ranged in age from 11, our daughter, to 70. The school provided an accompanist and folding card tables adorned with Dixie cups for water and Tupperware bowls full of Chex mix. Very homespun. One young performer was special. I first noticed her with her family in the waiting area before the show. She was sitting in a folding chair, the kind with an attached table top. She was somewhere between 14-18 years old. The thing that caught my eye was a gorgeous off-white tulle skirt which puffed up and over the little table top. It was a picture. Strewn on the floor close to her were two hot pink forearm crutches. About a dozen performers signed up to participate in the evening’s festivities. Each one had to sit in the audience until it was their turn. When their name was called performers walked through the crowd of roughly fifty people, introduced themselves and the tune that they planned to sing. Waiting for your turn seemed to be the most nerve-wracking part of the evening. I watched my daughter and this other young lady – who was sitting a few tables away – squirm in their seats wordlessly rehearsing their music while they waited. I don’t recall her name – it was a beautiful Indian name. She sat for her performance. A tune from Oliver. Her voice was that of someone with severe physical challenges. At times it was impossible to hear any words. The accompanist stopped – in error – after the first verse. Then re-started after she kindly glanced his way. This was her moment. She planned to sing two verses. Completely. She didn’t smile at the crowd as she was met with thunderous applause. That social affect might have been beyond her capabilities. She couldn’t bow like the other performers. But she was there. Resplendent. This young woman’s passion gave her grace and confidence that belied her physical capabilities. It gave her the incredible ability to sing and to look beyond what the audience saw as they gazed upon her. I tried to catch her quickly after the show to thank her for her wonderful performance. It was easy – not because she moved slowly. She was the only performer to walk back towards the piano to thank the accompanist. This holiday season I hope that you find courage similar to that expressed by this young woman. With it may you reach for that thing that you truly love while looking beyond that which others might see. My suspicion is that there may be no greater gift to your transition. 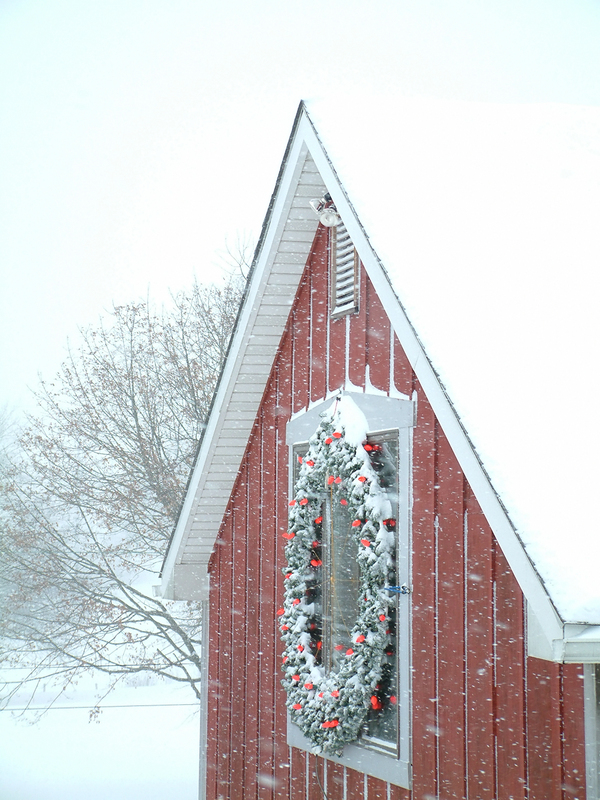 Warmest wishes for a safe and happy holiday season. 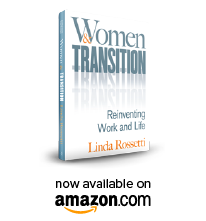 This entry was posted in Observations on Transition and tagged careeer transition, observation on transition, transition, women's transition. Bookmark the permalink.